The Agrius Stealth Motorcycle Gloves are ideal for summer riding. 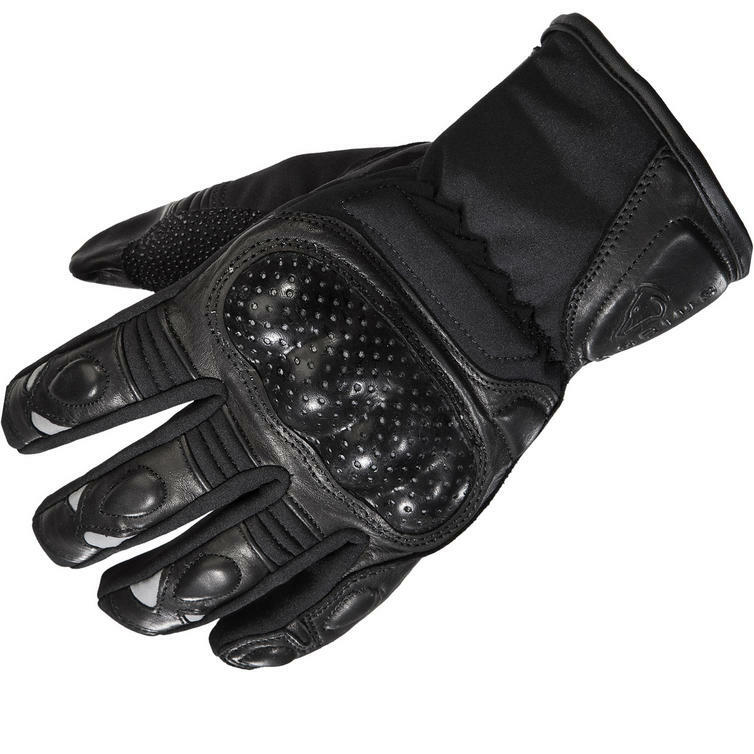 A mixture of Aniline Leather And Softshell material have been used for the outer construction with hard knuckle armour for additional protection. 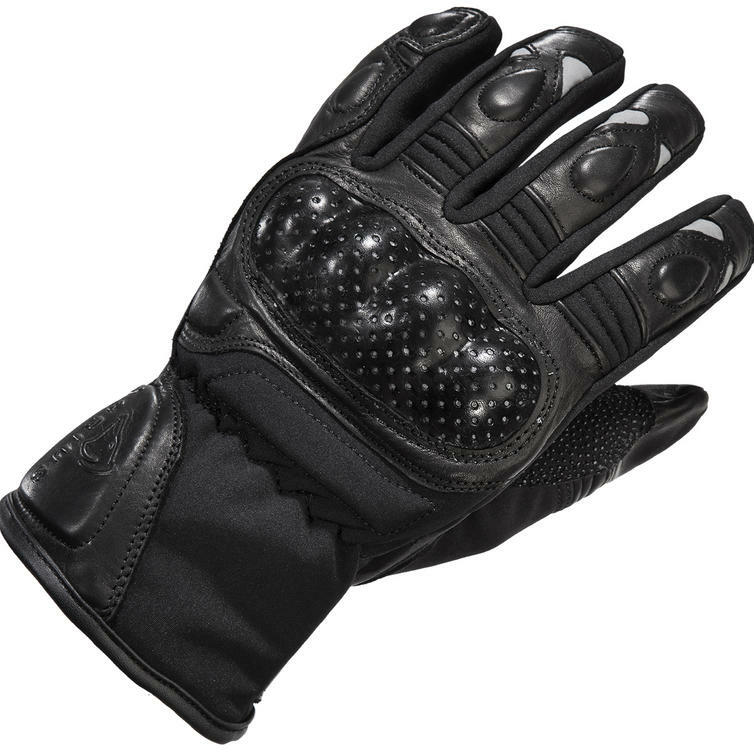 Combining durability and armour with the the adjustable fit around the cuff and the wrist and the additional stretch panel over the wrist and you are sure to find the perfect fit! 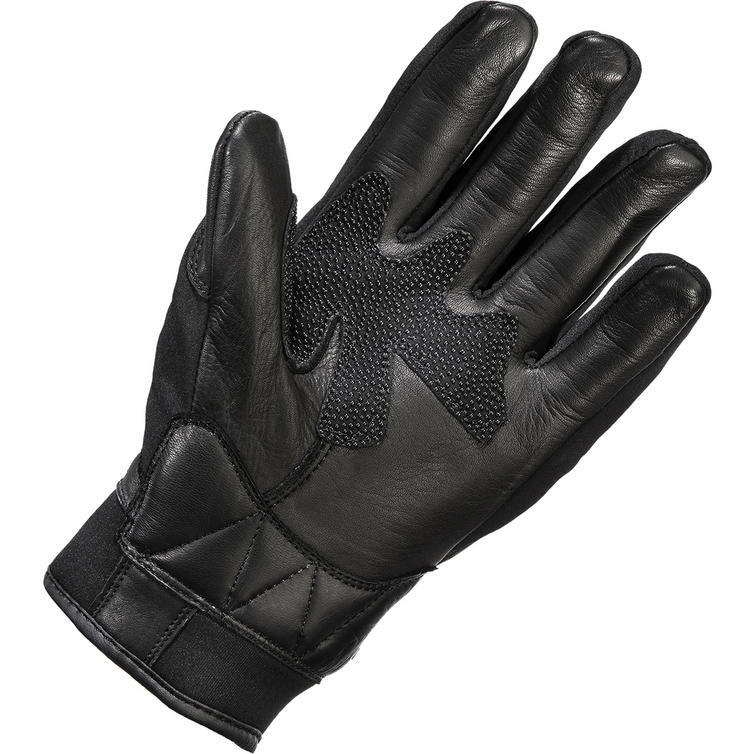 Elasticated Wrist - The expertly designed to give the gloves a more comfortable fit and providing free-moving flexibility.